Is Liver-Detoxifying Green Juice Helps to Prevent Liver Toxicity? Your body functions in a very complex way. If you can explore more about it, you wouldn’t include unhealthy foods in your diet. You have a wonderful mechanism that can withstand every kind of environment. And as experts concur, it is better to prevent a disease than to treat. Given that your liver plays very crucial functions for you to survive, you shouldn’t spare any effort towards maintaining it healthy. You can make your own liver-detoxifying green juice by using simple ingredients in your grocery cabinet. Why Liver Function Becomes Compromised? Unhealthy foods or dietary mistakes. Use of drugs or chemical poisons like food additives and some artificial sweeteners. ½ a pineapple without top and outer skin. Leaves and stems of 10 dandelion greens. 1 cucumber (peel the skin if you don’t have an organic one). Start by washing all the ingredients and put them in a juicer. Blend them if you are a fan of smoothies. These ingredients are healthy for most of your body organs, particularly the liver, because they have cleansing abilities. If you can’t find all the above ingredients, look for alternatives, such as kale, parsley, beets, carrots, apples, spinach, oranges or chard. 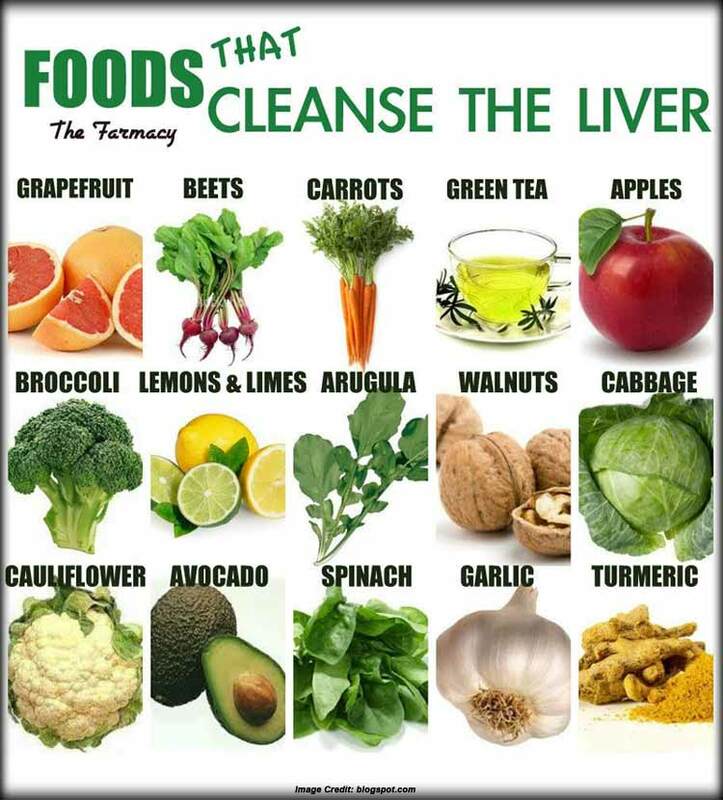 These ingredients as well as other leafy green vegetables also have cleansing and detoxifying properties for your liver. They have alkaline effect on your body, essential for eliminating many toxins from your system. Helps processing of digested food from your intestines. Regulates levels of fat, glucose, and amino acids in the blood. Neutralizes and destroys drugs and toxins. Improves conversion of food into energy. Improves storage of iron, vitamins and other essential minerals. Facilitates manufacturing, breaking down and regulate many hormones like testosterone and estrogen. Boosts production of enzymes and proteins which are in charge of chemical reactions. 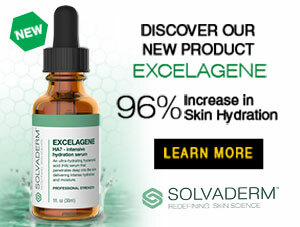 Results to clearer and brighter complexion. Helps in weight loss, fights cellulites and boosts energy. Eases aches and pain in the body. Boosts memory and learning abilities. Improves sleep by preventing frequent need to urinate at night. Prevents allergies and facial puffiness. Improves nervous system, alertness and clearer thinking. Memory Loss and concentration problems. Major illness, including diabetes, Alzheimer’s, heart disease or cancer among others. Liver cleansing can lead to increased blood pressure in some people mostly because of certain ingredients in the detoxifying juice. Other possible side effects include skin irritation and increased menstrual flow. Health experts recommend that any detoxifying juice should be used with care, particularly if you are pregnant or when under prescribed medications. First apply a drop at the bottoms of your feet for one week and observe if any reactions occur. If you are using homeopathic remedies, wait for at least an hour before taking the liver-detoxifying juice. The good news is that this potent juice has the ability to naturally revive and cleanse your liver and boost detox mechanism. Other than being a fun and creative way to make a tasty drink, this juice is a great way to cleanse your liver without compromising your body’s natural healing mechanism. 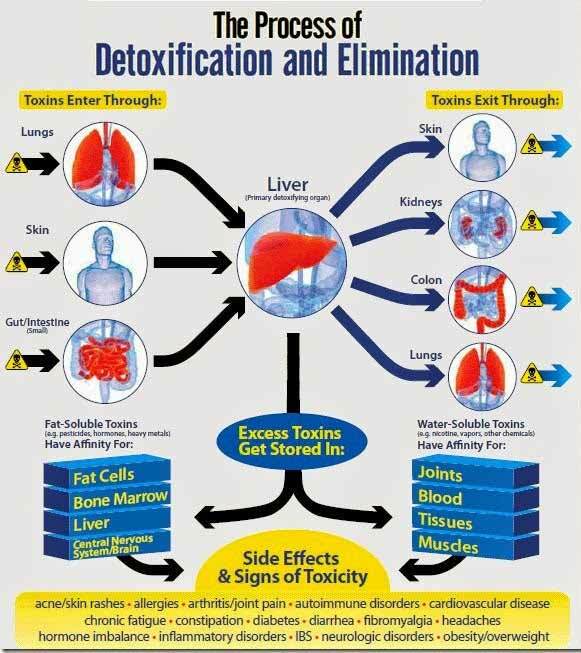 Your liver becomes clogged with toxins and other impurities, which compromise its function. You may observe the symptoms of liver toxicity, although they express indirectly and can be mistaken for different illnesses. By taking this detox juice, you will be totally amazed by its fast and profound healing effects it produces. All the ingredients are natural and have been linked with other health benefits other than liver cleansing. It is always advisable to seek your doctor’s consent before using this detox juice if you are under medication, pregnant, or during menstrual period. Spare your liver from harmful toxins or impurities and boost your overall health and improved quality of liver with this amazing liver-detoxifying juice from your kitchen cabinet.